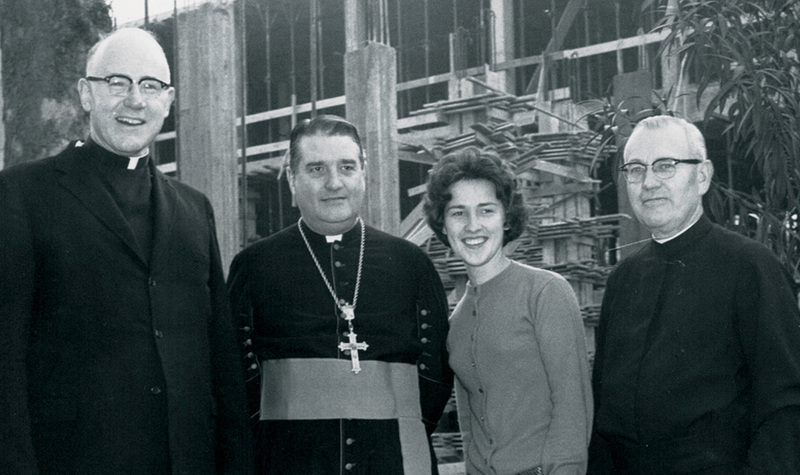 In 1963, when Gonzaga-In Florence was just a year-long study abroad program organized by Fr. Neil McCluskey, the students who were determined to live and learn in Italy had a hard row to hoe to make their trip a reality. They each had to raise additional $600—equal to about $5,000 today. Many students were already paying for their Gonzaga education on their own, so getting to Florence took some extra work and creativity. Marilee Hart Russell (’64) put cardboard on the bottom of her shoes to save money and slept an average of only four hours a night so she could work a second summer job in the parts department at Sears. Kevin Roddy (’64) wrote to his father to ask for help with the cost. Ed Cody (’64) earned money working as a logger, just as he had in high school. Sixty-eight students did whatever they could so they could make the trip in that first year. They sailed to Rotterdam, went on to Germany and then toured Europe down to Florence. Since then, families and students have worked hard to continue the traditions of global engagement. Scholarships are now helping to keep Gonzaga’s study abroad programs accessible to all students. 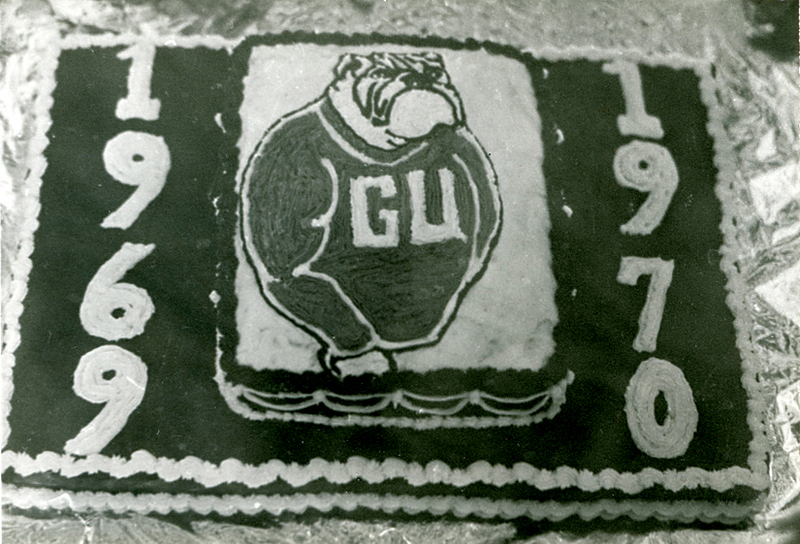 Read the full story of the Gonzaga-in-Florence program's first 50 years. Contribute to the future of our study abroad programs.